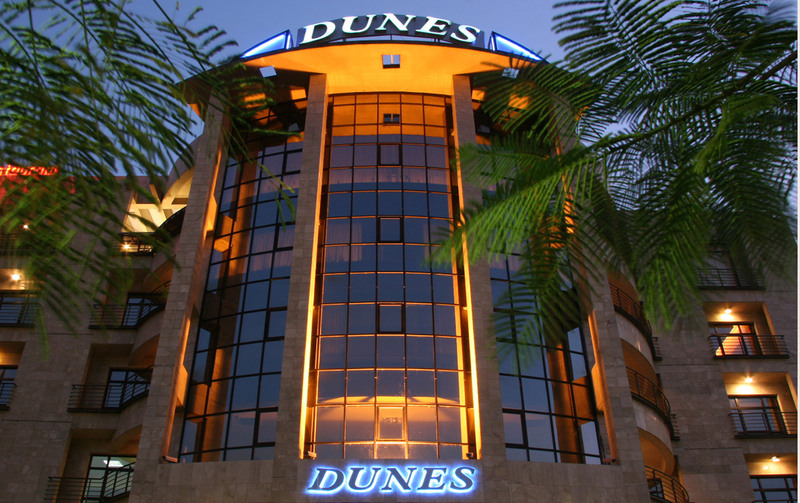 Dunes Serviced Apartments Abuja Fully serviced furnished apartments providing medium stay or temporary accommodation in Melbourne for business , corporate relocation or family holiday. Dunes Apartments Accommodation properties feature a fully equipped kitchen, laundry, reception and all apartments also have secure car parking. Choose from 1, 2, or 3 bedroom serviced apartments, Special rates available for corporate accommodation, monthly and yearly bookings. Offering modern living in Abuja, Dunes Apartments welcomes you to a prime residential district that boasts an agreeably cosmopolitan ambience. Two fine restaurants, two café and an excellent Foodhall are drawn to and proliferate the borough, mixing with the traditional markets, creating an exciting choice of activities and lifestyle. For your viewing pleasure , we provide a wide selection of television program to give you the choice of what to enjoy at your own discretion . The comfort of our guests is our utmost priority , as such we ensure a private , secure and relaxing environment .